The timeless appeal of wood is painstakingly recreated in our Cedar Impressions® Shakes. Each style is designed to capture the look of freshly sawn wood, the distinctive patterns of randomly sized boards, and a finely crafted finished appearance. 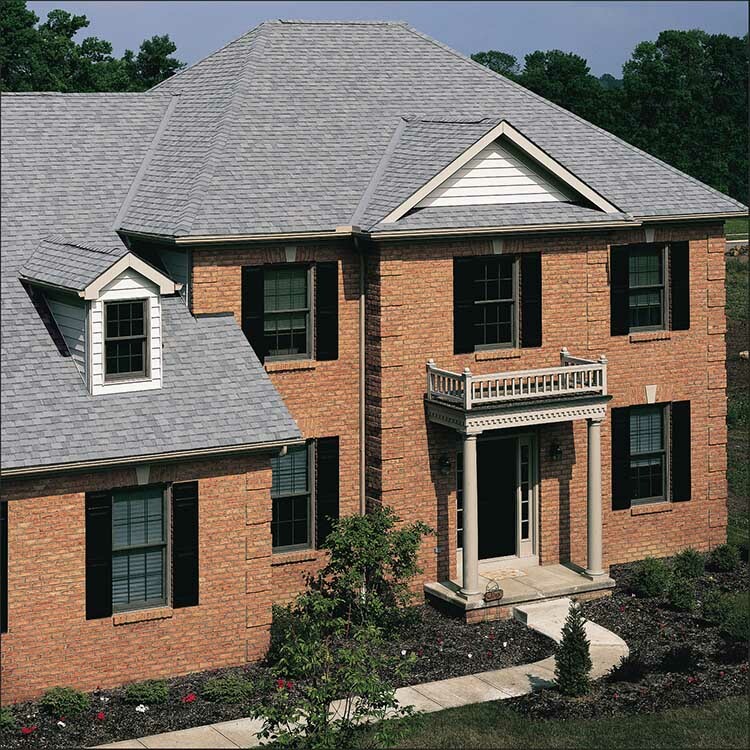 The classic appeal of CertainTeed STONEfaçade™ enhances any architectural style and complements all CertainTeed cladding material already on your home. 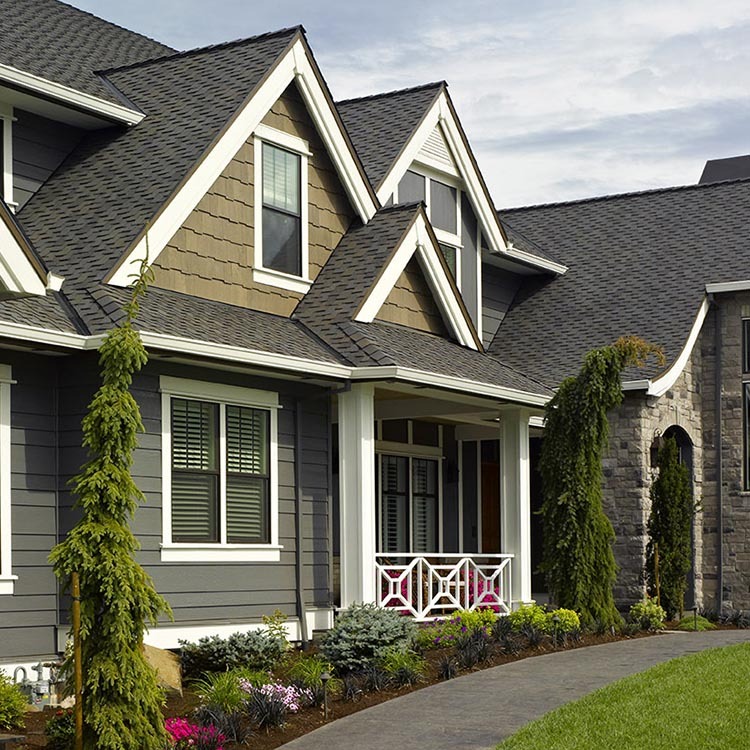 Using low-maintenance STONEfaçade as a primary cladding or an accent will increase the visual curb appeal and potential value of your home. 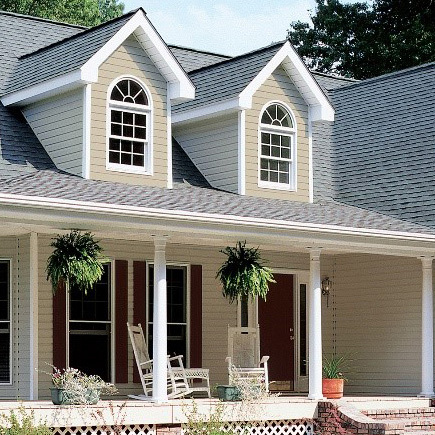 CedarBoards™ Insulated Siding from CertainTeed offers colour, texture and beauty on the outside, while delivering warmth, comfort and quiet on the inside. And it provides greater strength and resilience than ordinary vinyl.